Another year, another set of mistakes. As 2011 progresses and the fashion world continues to develop, new fashion mistakes are developing in everyday wear. Naturally, these mistakes should be avoided at all costs. Lots of guys want to be big, muscular, and fit. The problem is, the number of guys who are in fact big, muscular, and fit is substantially smaller than the number of guys that dress like they are. 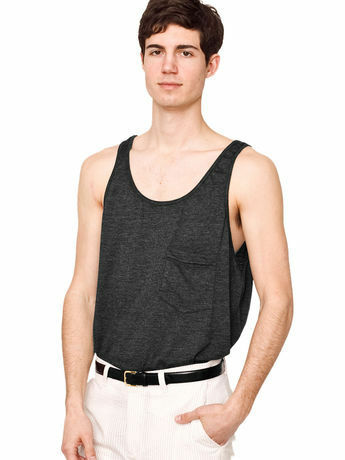 Though wearing a sleeveless shirt like the one pictured is generally inadvisable anyway, one should certainly never wear baggy athletic gear in public when one lacks the body to fill it. This applies to pretty much anything -- A-shirts, UnderArmor, etc. people don’t wear hoodies because it’s fashionable. the point of clothes doesn’t always have to be to look good, especially with teenagers.